An April 2015 photo at California’s Lake Isabella. 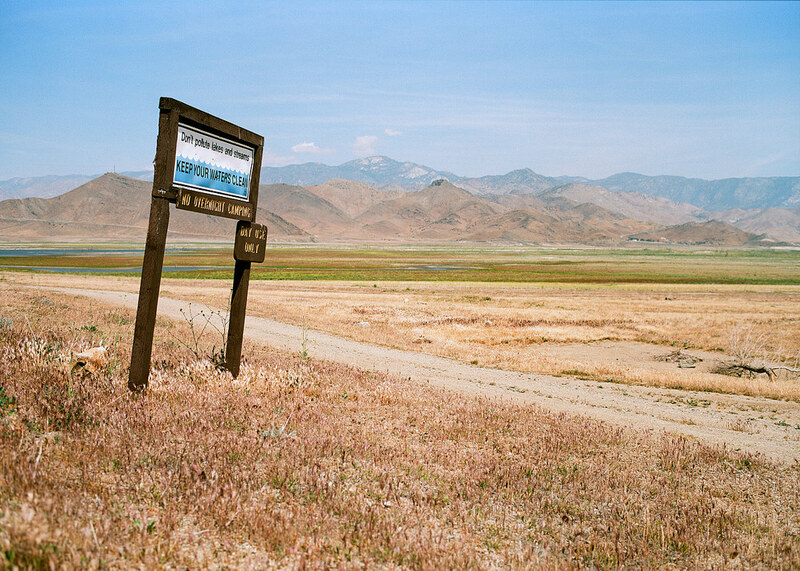 Once a tourist destination, the lake is going dry in an inexorable drought. Climate scientists say such severe weather episodes are more likely as global warming rises. Photo credit: Chris Wronski via photopin (license). Thursday’s meeting of the Iowa Board of Education was almost as notable for what didn’t happen as for what did. The board voted to adopt a modified version the Next Generation Science Standards (NGSS) as the science criteria for Iowa students in kindergarten through 12th grade. It was unanimous. In adopting the standards, the board followed the recommendation of two Iowa Department of Education panels. The most recent one worked since last fall to weigh numerous sets of science education standards – including those Iowa currently uses – and chose the NGSS. The board of science educators and industry representatives said the NGSS are best suited to help Iowa children grasp not only science’s fundamentals, but also how science works and how to weigh evidence, making them better prepared to learn on their own and judge competing scientific claims. The outcome was not completely unexpected, but the way it happened surprised me. It could foreshadow a change in the debate over science and climate change. From Garden Cities to Smart Cities, the past and present of cities of the future.